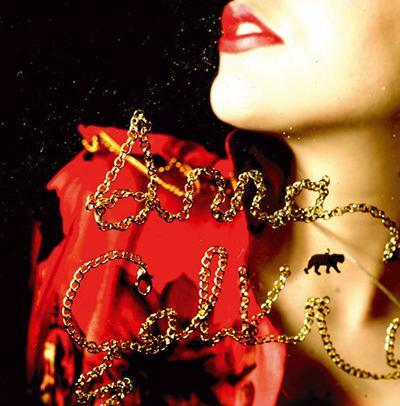 Southampton graduate Anna Calvi (BA Hons Music, 2003) has been shortlisted for the 2011 Mercury Prize. The 12 nominees, which include 2001 winner PJ Harvey and 2008 winner Elbow, all released albums in 2011. Anna Calvi's eponymous debut album appeared at the beginning of the year to huge acclaim. It was named CD of the week in the Observer, the Independent and the Evening Standard and landed her a spot on BBC's Sound of 2011 devoted to the year's most promising new artists. Anna studied classical violin as well as guitar, and her course at Southampton encouraged her eclectic interests, from grunge to orchestral music, and from PJ Harvey to Debussy, Ravel and Messaien. Her music blends influences from across the musical spectrum in an original and dramatic style that NME called "sumptuous, seductive and a little bit scary": and according to the Independent on Sunday: "serious lovers of serious music, Calvi is the one to watch." The winner of the Mercury Prize will be announced on 6 September.